The NHTSA website features a car recall search by vin number and this is not working today, although the problems reported by Down Today users reveals this service has been offline for around 3 days now. Over on the official NHTSA Twitter account, they have acknowledged the problems and said the NHTSA recalls search is “still experiencing technical difficulties”. When you head to the main website it lists a link on the right to search for recalls, although after clicking this right now you are taking to another website with a “failed to open” error message. Web browsers will list different messages. While Safari states it cannot connect to the server, you might see an error code in Firefox or on your cell phone. The tweet below was published on the official NHTSA Twitter page a couple of hours ago, and directs those concerned about the AirBag vehicle recall to a page with further information. While the NHTSA recalls search is down, you can contact the Safety Hotline on 202-366-9550. The tweet above also reveals a full list of vehicles with the October 2014 AirBag recall, which include BMW, Chrysler, Ford, General Motors, Toyota, and more. 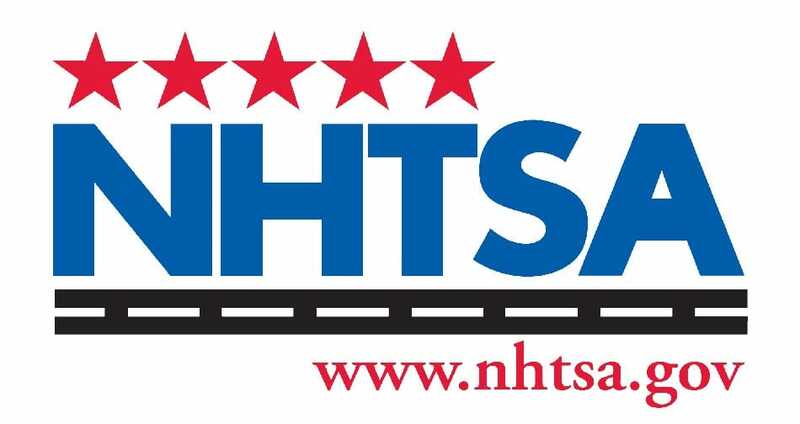 Remember to leave your status reports about the latest vehicle recall and problems with the NHTSA website.